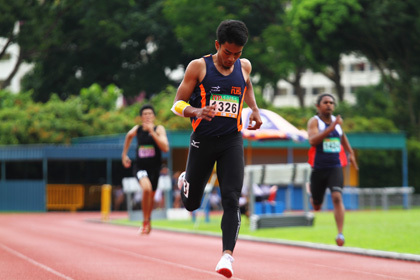 Bukit Gombak Stadium, Saturday, October 30, 2010 — The second and final day of the Institute-Varsity-Polytechnic (IVP) Track and Field Championships almost witnessed the breaking of a 26-year-old national record. 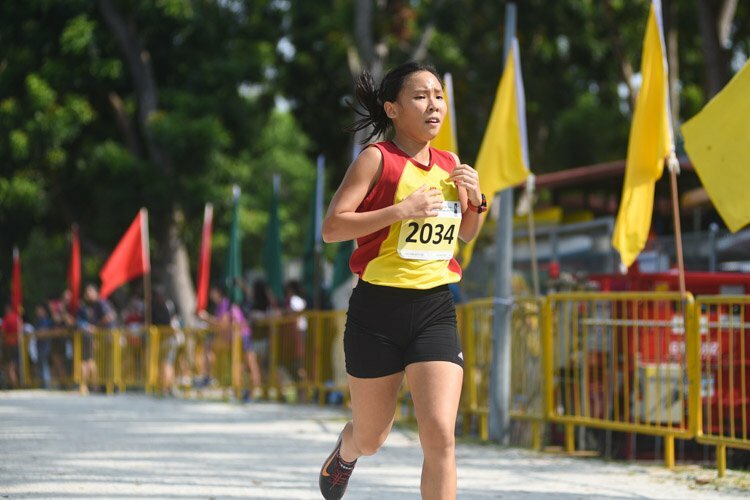 Dipna Lim Prasad and Valerie Seema Pereira, both of Nanyang Technological University (NTU), staged a scintillating duel in the final of the women’s 200m to come within one hundredth of a second of each other. They were 14 hundredths and 15 hundredths of a second respectively off Prema Govindan’s 200m national record of 24.54 seconds set in 1984. Dipna, the holder of the women’s 100m hurdles national record, clinched the gold in 24.68sec to Valerie’s 24.69sec. 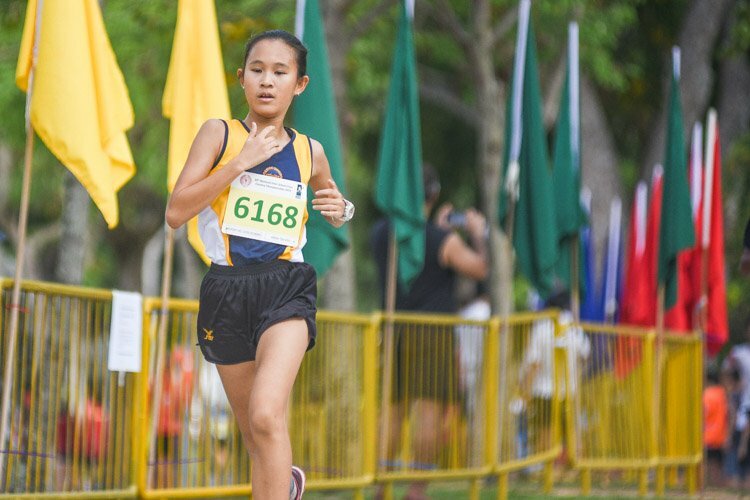 Before this race, favourite Valerie had been the first Singaporean since Prema Govindan to achieve a sub-25sec timing when she clocked 24.86sec at the Vietnam Open in July. However, Dipna not only defied the odds to win but has now propelled herself alongside Valerie as a potential 200m women’s national record breaker. Dipna commented via an email interview after the race that she “did not expect” to win the race. 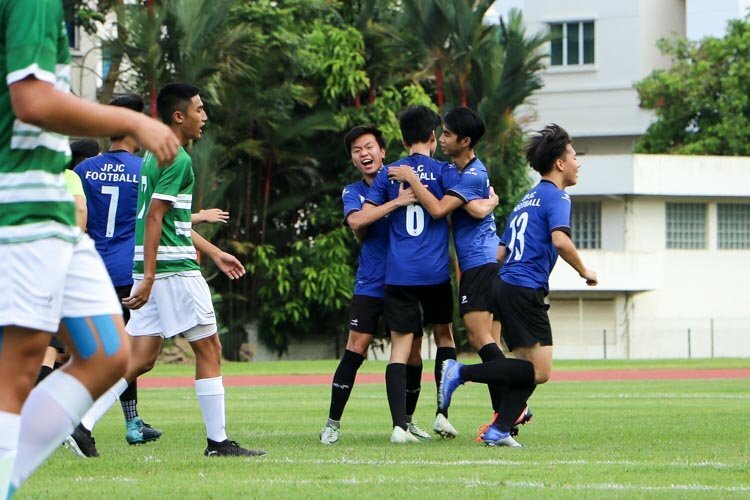 Entering the final, she was only focused on securing a 1-2 finish for NTU. Dipna has carried an ankle injury since January which has kept her from hurdling. Only recently has the injury ceased to give her pain. However, despite her sterling performance in the 200m, she expressed doubts about making a permanent switch to the 200m. 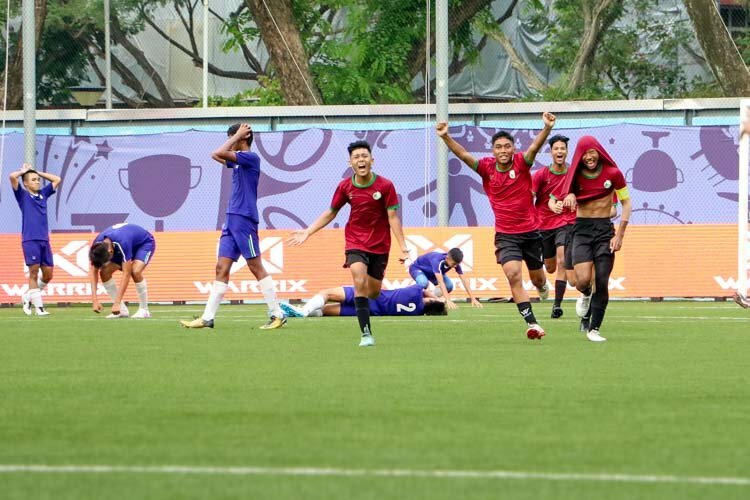 In the day’s other events, there were three more championship records set, to add to the three on the first day of competition last Sunday, as the National University of Singapore (NUS) romped once again to the men’s, women’s, and overall titles. 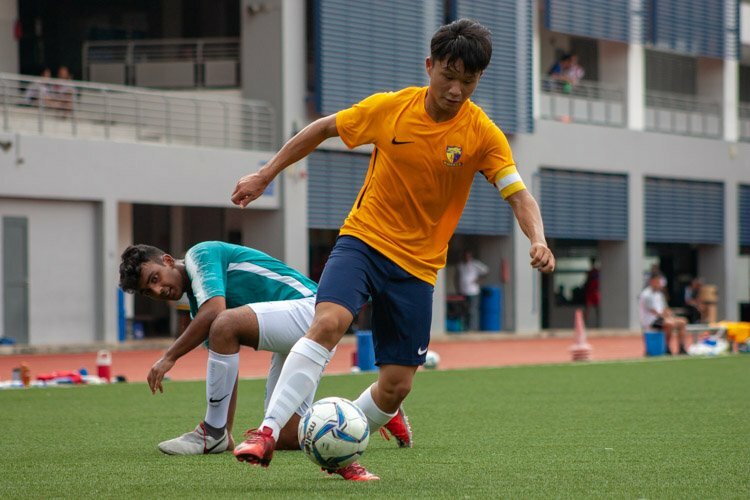 Wan Lay Chi (women’s discus throw), the NUS men’s 4x100m relay team and the NTU women’s 4x400m relay team were the other record-breakers. 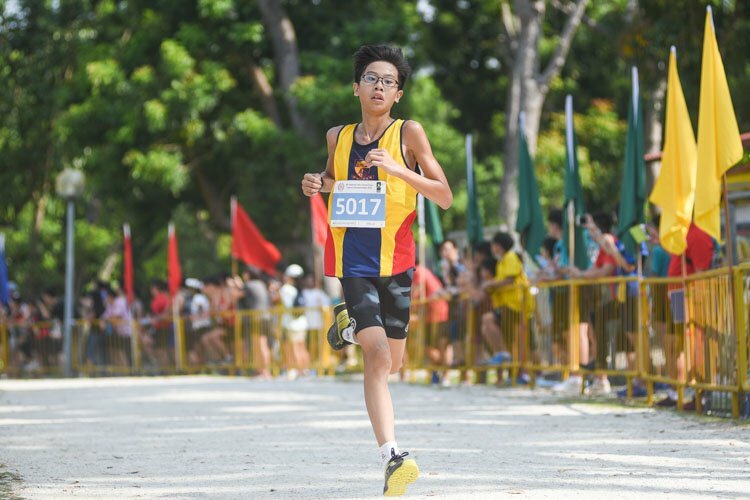 Lay Chi, representing Nanyang Polytechnic (NYP), had broken her own shot put record last week and did the same in the discus throw. She broke her old discus throw record of 46.16m with her effort of 46.35m. 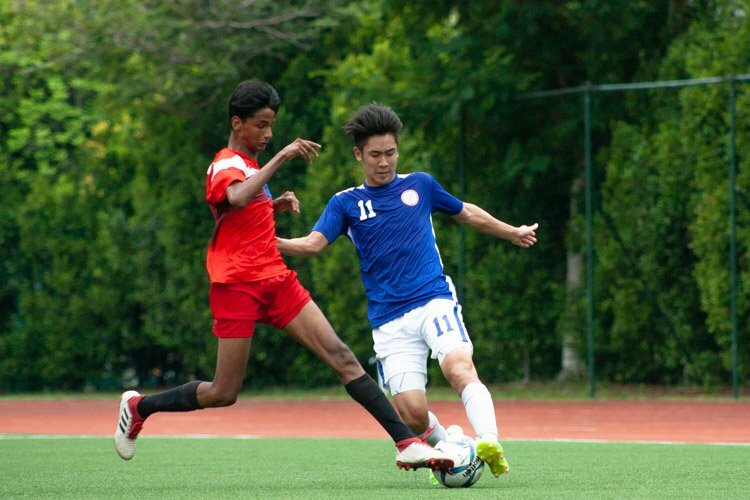 The NUS men’s 4x100m relay team, comprising of Muhammad Amirudin Jamal, Muhammad Elfi Mustapa, Abdul Hakeem Abdul Halim, and Lance Tan, went under the record of 41.74sec set by their predecessors in 2008 with their time of 41.65sec. The NTU women’s 4x400m team, comprising of Shalom See, Balpreet Kaur, Valerie Pereira, and Nikita Sharda broke the record of 4:14.04 set by the 2007 NUS team with their time of 4:13.87. 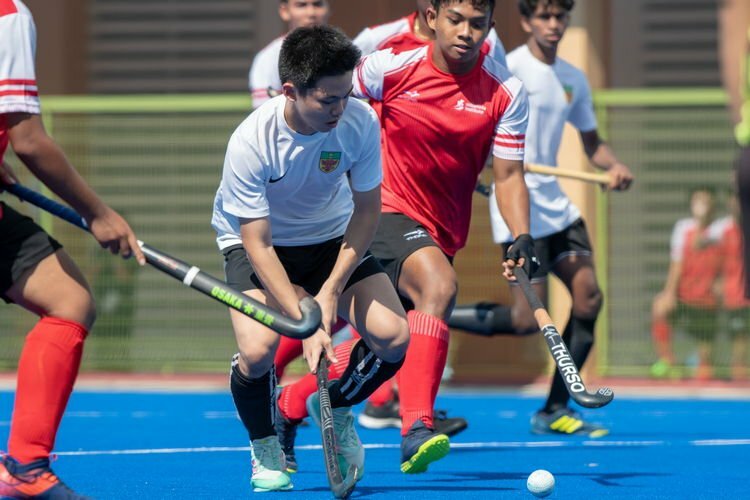 The championships ended once again with NUS as the men’s and women’s championships winners with point totals of 233 and 169 respectively. 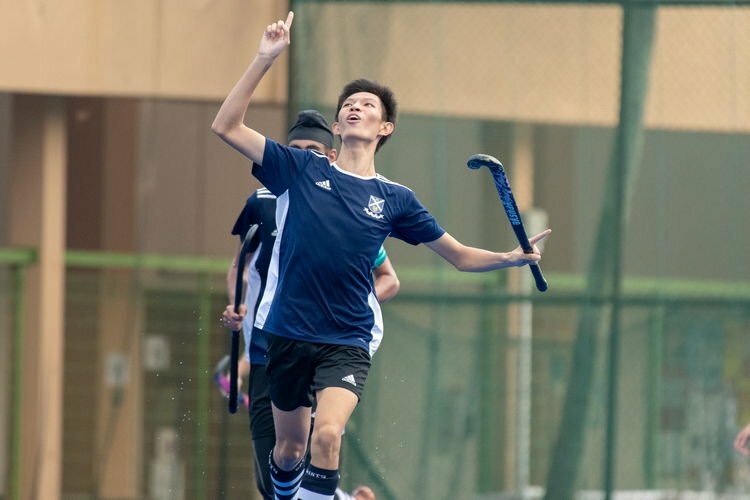 Nanyang Technological University (NTU) finished runners-up in both categories with deficits of 112 points and 50 points respectively. For the scoring table, please click here. 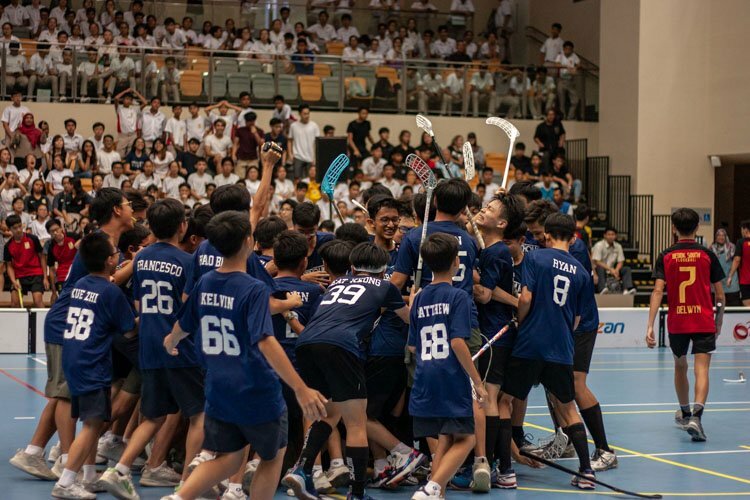 For a report of the first day of competition, please click here. Great story! Good luck to both girls at their next challenges.